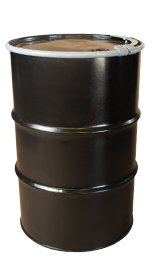 In the drum industry, a CLOSED TOP OR TIGHT HEAD drum refers to the fact that accessibility to the product in the drum is accessed through a bung opening only. 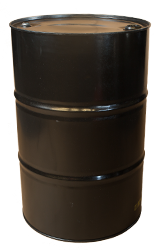 Generally this is a 2″ opening in the top of a drum. 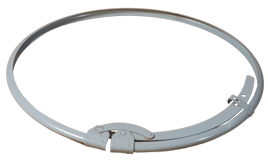 A FULL OPEN HEAD, OR OPEN TOP drum, refers to the fact that the drum has a cover on the top of the drum that can be removed and is secured in place with a ring for closure. 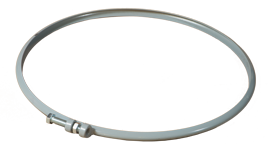 Depending on the type of drum you are ordering, the ring may be a nut and bolt closure, or a lever lock ring that would snap into place. The covers on these drums may or may not have bungs. A steel drum may be LINED or UNLINED. 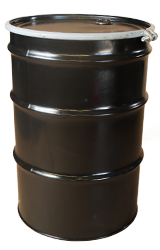 A lined drum refers to a coating on the interior of the drum. An unlined drum would be a raw steel interior. 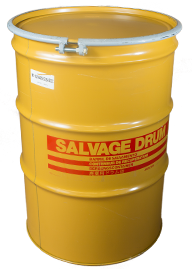 When ordering drums, it is the shipper’s responsibility to insure proper packaging in relationship to the specific product that is being prepared for shipment (refer to 49 C.F.R. 173.22). It is our responsibility to provide a quality product for your shipping needs. • Weight – 80 lbs. • Weight – 40 lbs.